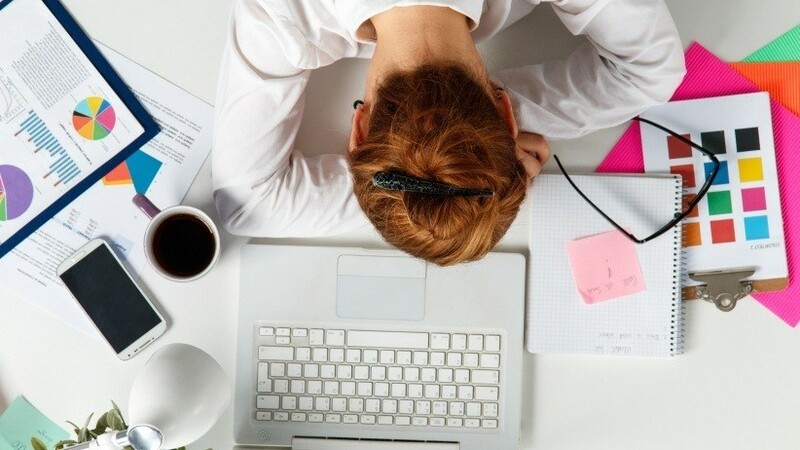 Feeling tired can kill your productivity, but it doesn’t have to. There are certain things you can do to increase your energy levels and get to work. Simple activities such as a quick desk stretch or a five minute break can help you focus even when you’re exhausted. To tackle your day and push through fatigue, start by writing a list of all the tasks you need to get done and do the most important ones first. Also, deactivate email and phone notifications so they don’t take bite into your focus, but just be sure to check email every 30 minutes so you don't miss anything important. From changing up your work environment to drinking enough water, there are a number of easy things you can do to be productive even when you’re exhausted. Check out Microsoft Training’s infographic below for more tips.